The Bella Figura Designer of the Month is the Left Handed Calligrapher, Nicole Black! 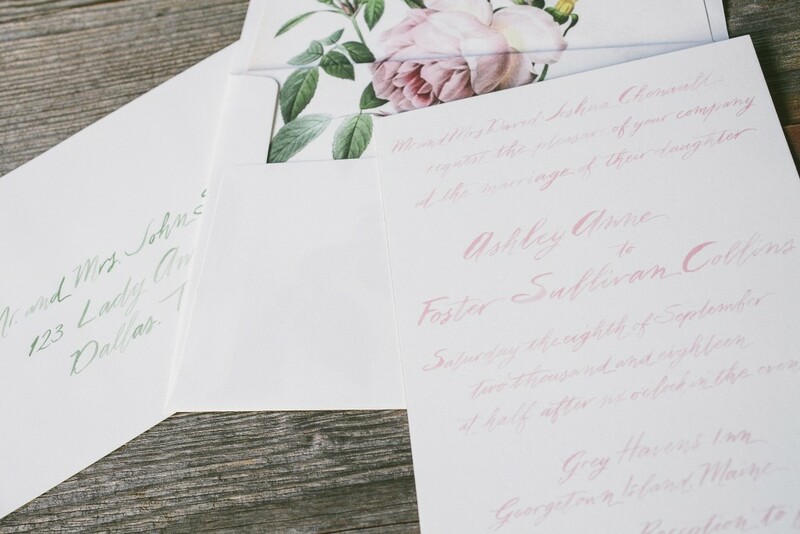 All wedding invitation designs by Nicole are 10% off during the month of February. Even better, you can combine this offer with Bella Figura’s 10% discount when you order 6 or more printed pieces, that’s 20% off, so go wild! The discount applies to all wedding stationery designs by Nicole – save the dates, invitations, reply cards, reception cards, website cards, programs, menus… you name it! 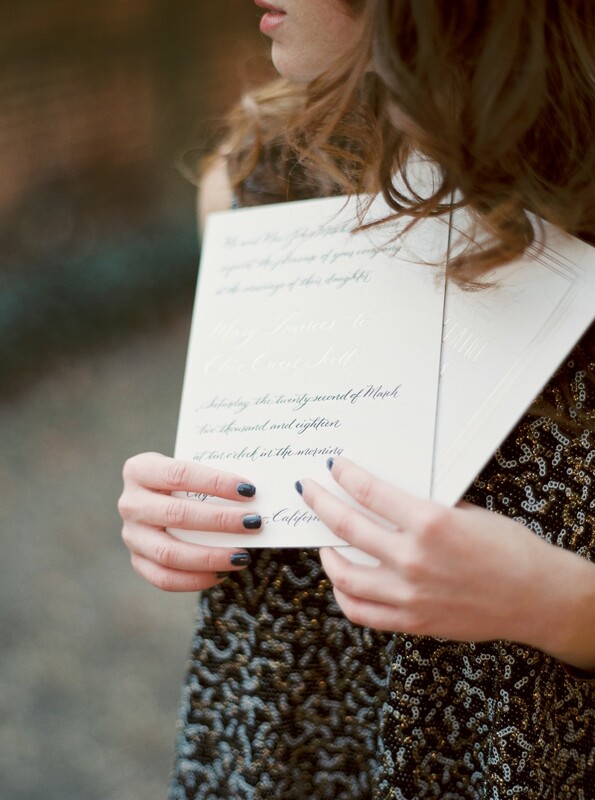 What are you waiting for, use our online calendar to book your wedding invitation consultation! 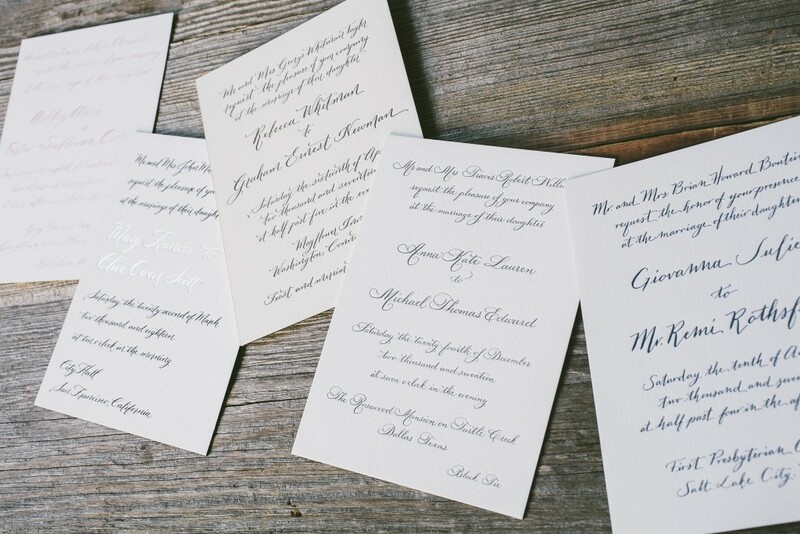 Letterpress and Calligraphy, Oh My!